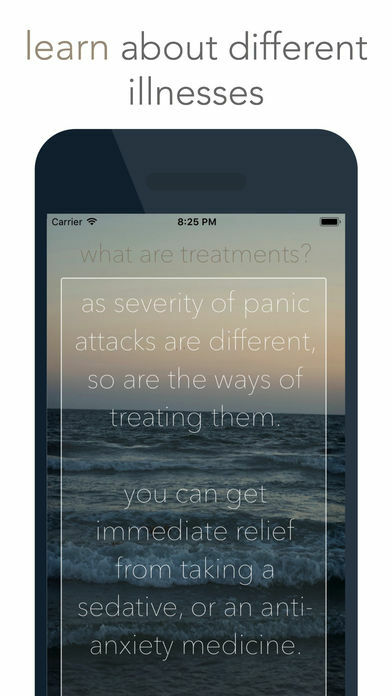 anxietyhelper is a mental health toolkit for anyone, allowing them to get info on certain mental illnesses, find resources, and use tools to cope with day to day life. Use the app to learn about your own mental health, or to gain insight about the depths of mental illness. Resources and tools for dealing with anxiety. I loved the active tools (e.g. for anger, panic attacks, and breathing exercise). I wish the app had been about 50% of these things, rather than about 5% and 95% information. I like that the application is frank and personal. It provides the facts in a way that feels approachable and has a great source of knowledge and supportive tools. It was a bit of an information overload without structure to how the app should be explored. 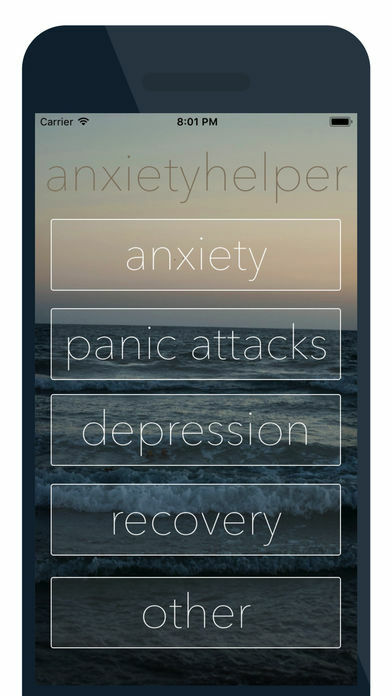 There are a lot of buttons which take you to different screens with more buttons so could be a bit overwhelming if you're having an anxiety attack or panic attack and trying to navigate the tool to find what you need. I like the pictures used and the links to other useful sources. At first I was unsure of how to go 'back' but then I realised you just need to swipe.